TONIGHT: Wrapped In Plastic at the Green Door Store. 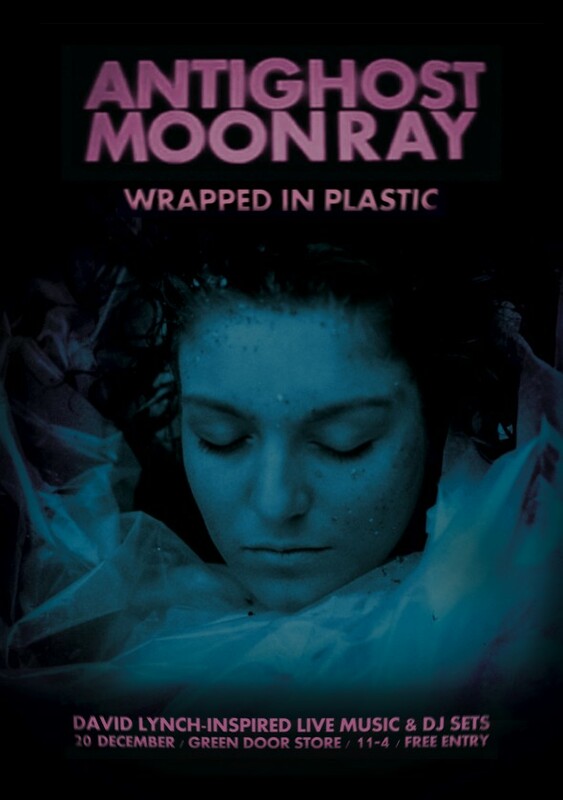 anti-ghost moon rayComments Off on TONIGHT: Wrapped In Plastic at the Green Door Store. It’s happening. Our tribute to David Lynch at Brighton’s Green Door Store is finally here. We hope you have your costume planned. Here are all the details.